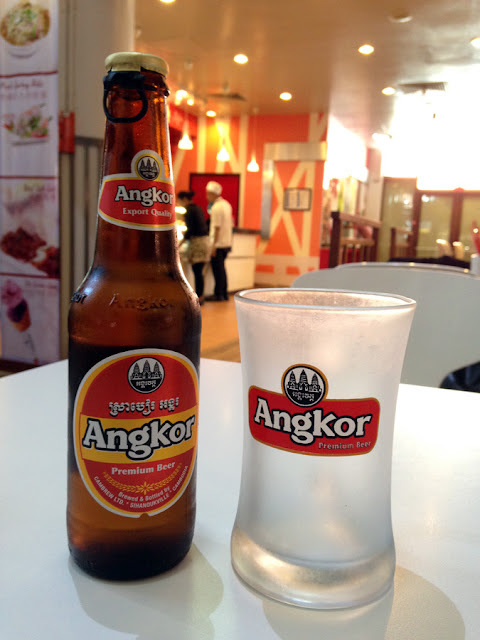 Have not tried Angkor beer? 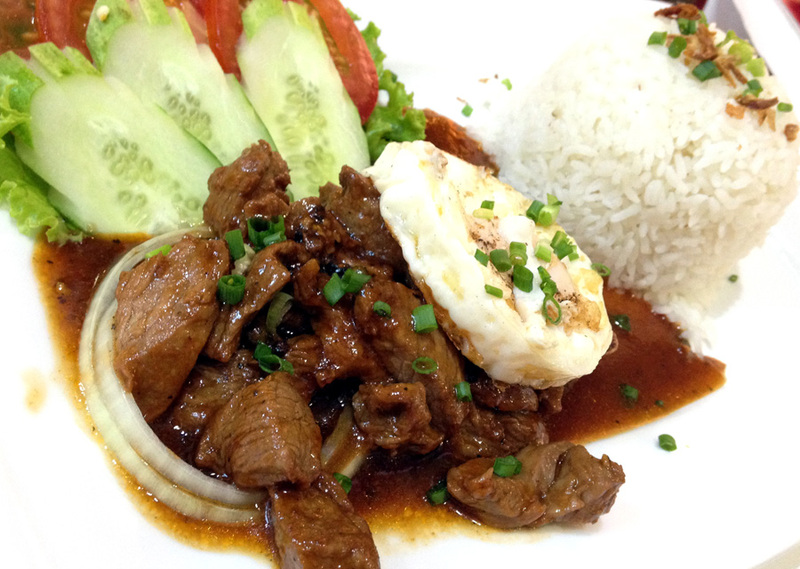 Fret not, you can still get it at the airport! 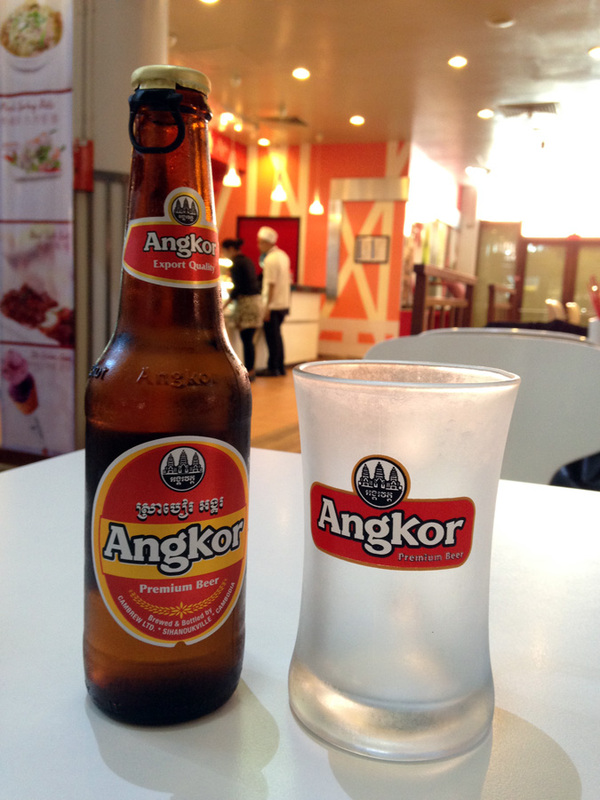 I almost forgotten to try Angkor beer at Siem Reap. I have been all over cocktails at SPG hotels (Platinum members get free drinks from 5-7pm), thanks to my partner the Queen of SPG! 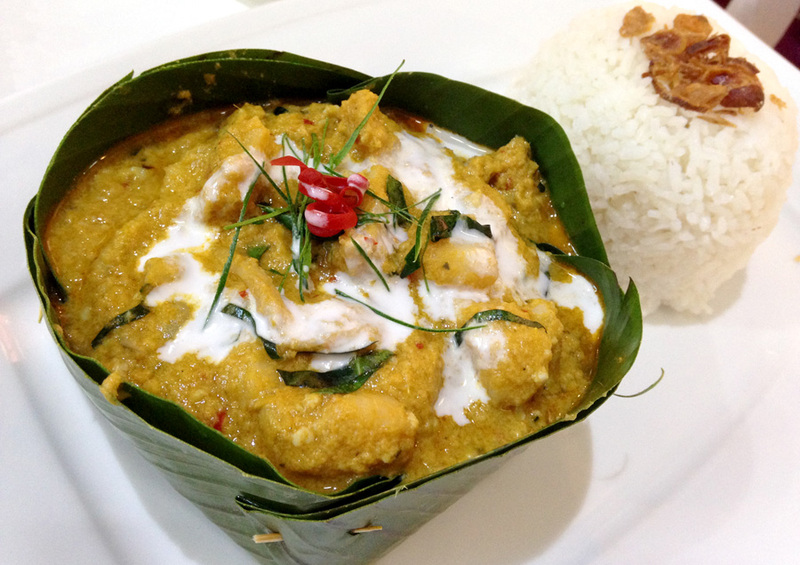 At the airport, Taste of Asia serves pretty decent Cambodian food. 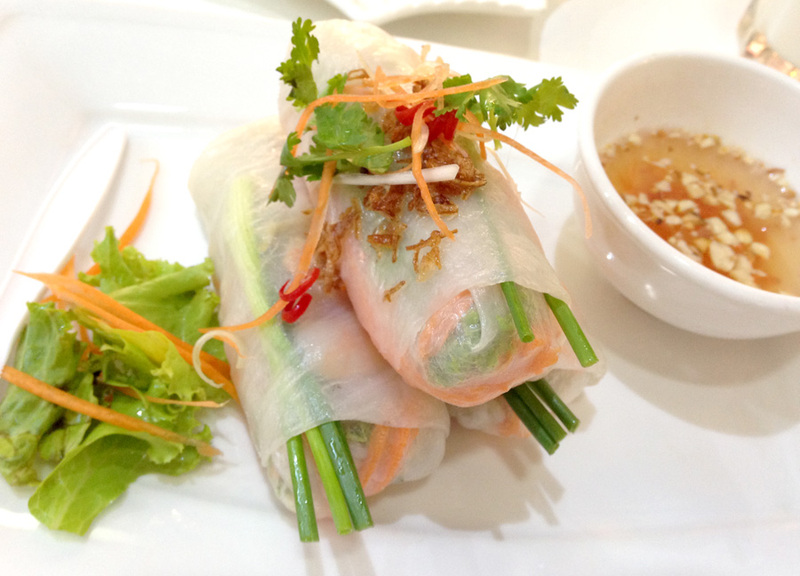 It was our last meal anyway, so just went all in for Amok!